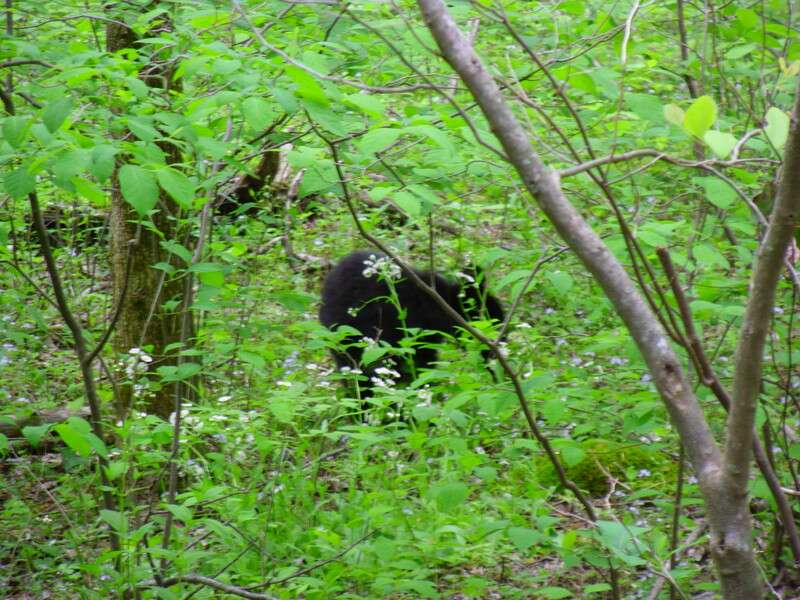 I am still sorting out pictures from vacation, but here is a few from me trying to take pictures of a Mama Bear and her cubs! 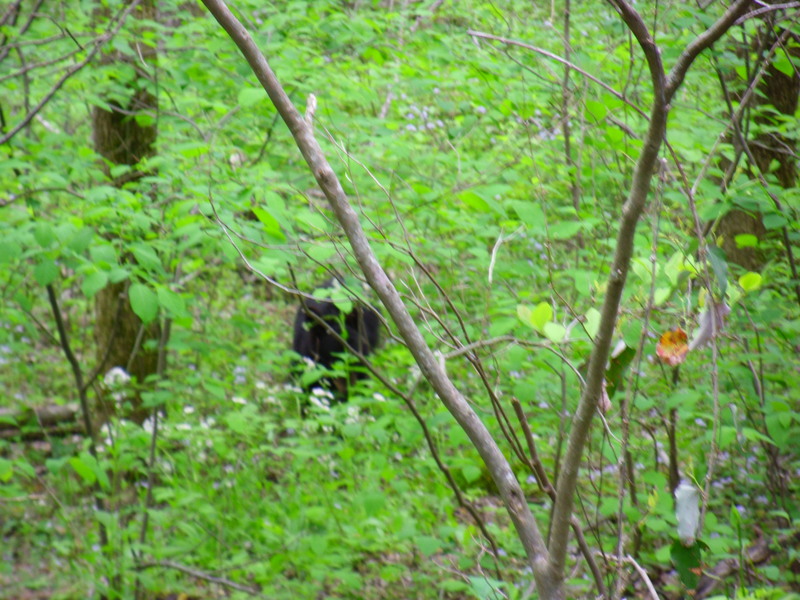 Okay, so maybe you can’t see them THAT well, but still, I was up close and personal to a mama bear. It was pretty cool!